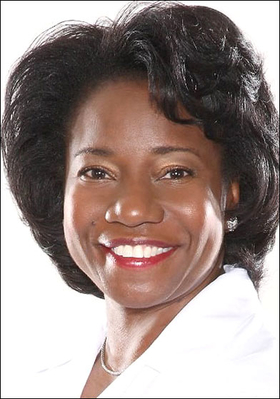 North Shore-Long Island Jewish Health System named Jennifer Mieres as its first chief diversity and inclusion officer and medical director of its Center for Learning and Innovation, also a newly created role. Mieres, 50, was previously the director of nuclear cardiology for the New York University Langone Medical Center, according to the system. Mieres will act as a liaison on diversity for North Shore-LIJ with government and other healthcare organizations, the system said in a news release announcing her appointment. She will also provide strategy and leadership within the Great Neck, N.Y.-based health system and will develop programs in diversity, cultural competency and healthcare literacy for doctors, nurses and other professionals and create a task force to promote healthcare careers among underrepresented, culturally diverse community members, the system said.